Available in these new colors! Highest Standing Point (not tilted): 47"
Lowest Tilted Position (floor to top of table): 47"
Highest Tilted Position (floor to top of table): 65"
Show and tell will never be the same with our dry erase tilt table! 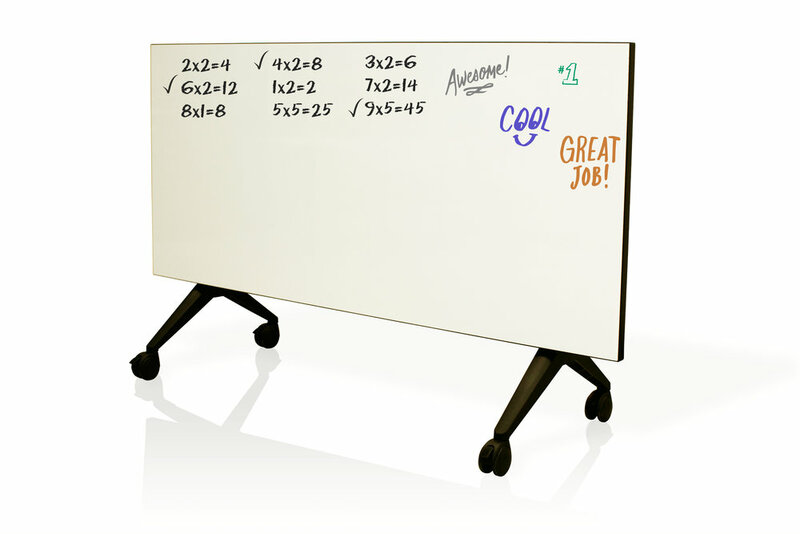 By giving students the freedom to write, draw or solve problems on a dry erase surface, it cultivates creativity and encourages students to become more confident in their work.The tilt feature of this table is an added bonus for teachers and students, serving as a great way to display student work or to instruct from!